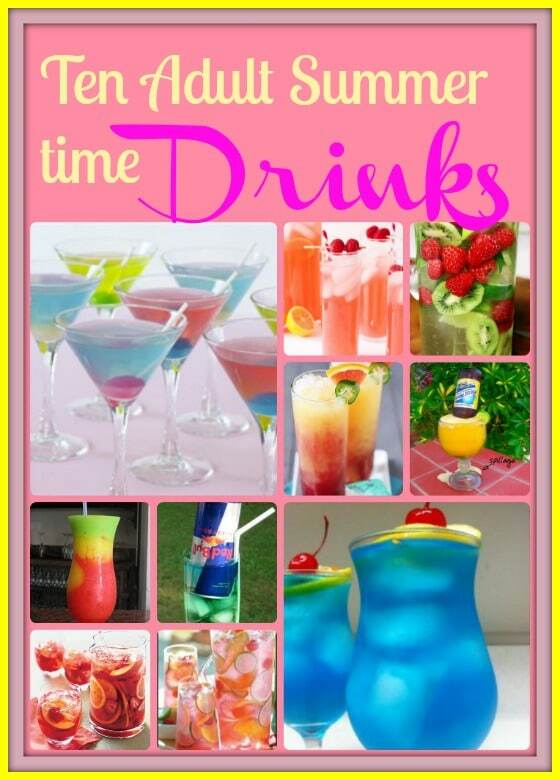 Summer is the perfect time to enjoy a cold adult beverage! These ten summer drinks are perfect for those hot days. Summer time is by far my favorite time of year! Great food, nice weather and barbecues with friends and family. My friends and I don’t drink alcohol very often but every now and then we like to enjoy a cold adult beverage.